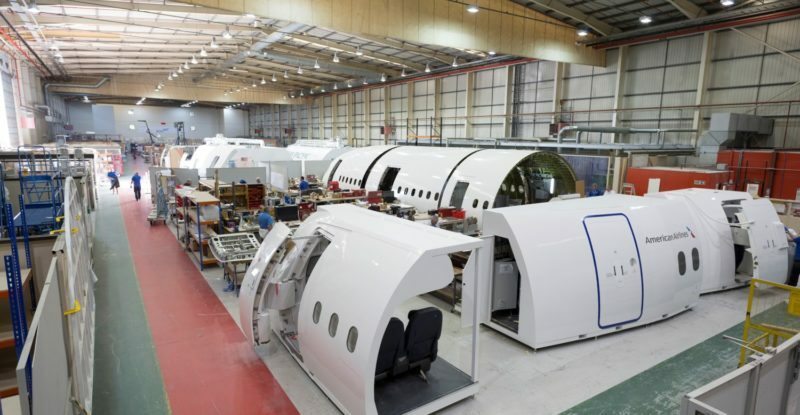 This month on #PaxEx TV we venture to the north of England to tour the workshop floor of EDM, the world’s largest supplier of crew training simulators to the civil aviation and defense markets. We also visited with ViaSat to discuss its plans for supporting inflight Skype calls in 2017. Finally, we look at what’s become an “uncomfortable” crew uniform situation for American Airlines and highlight the exciting passenger experience perks of New York’s Second Avenue Subway Phase 1 expansion.